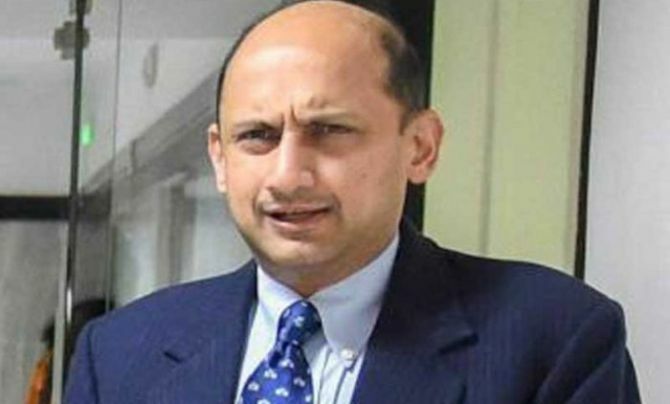 Deputy Governor Viral Acharya’s exhortation to protect central banking autonomy should not come as a surprise to anyone considering the long history of a turf-war between the central bank and the government, especially the finance ministry. Tension between the two is as old as the central bank itself. 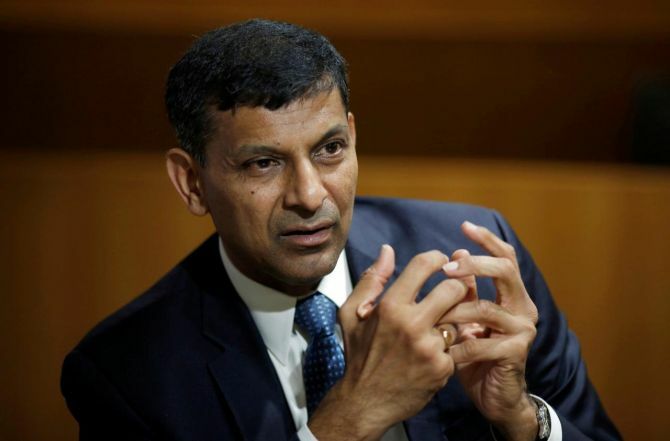 The RBI’s first governor Sir Osborne Smith had differences with the government over exchange rates and interest rates. He resigned before completion of his term. 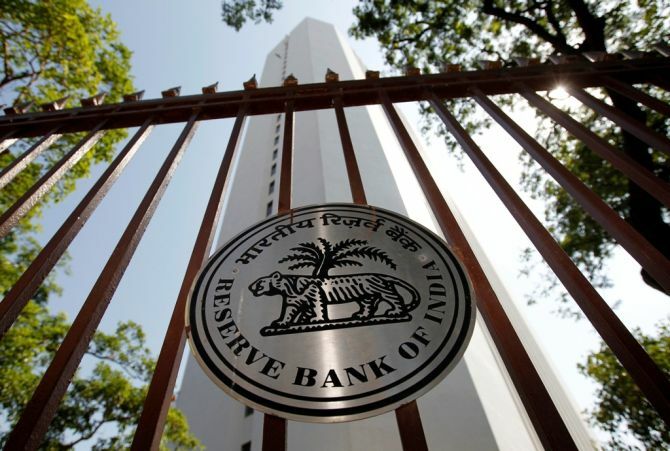 The RBI’s first Indian governor C D Deshmukh has had his difference with the government on nationalisation of the RBI. Deshmukh wanted to keep the central bank independent and beyond the government control. Famously, Sir Benegal Rama Rau, RBI’s second Indian governor resigned in the middle of January 1957 before his second extended term of office expired due to differences with the finance minister. Suffice to say, there has been no governor or senior RBI official who has not taken the fight forward. 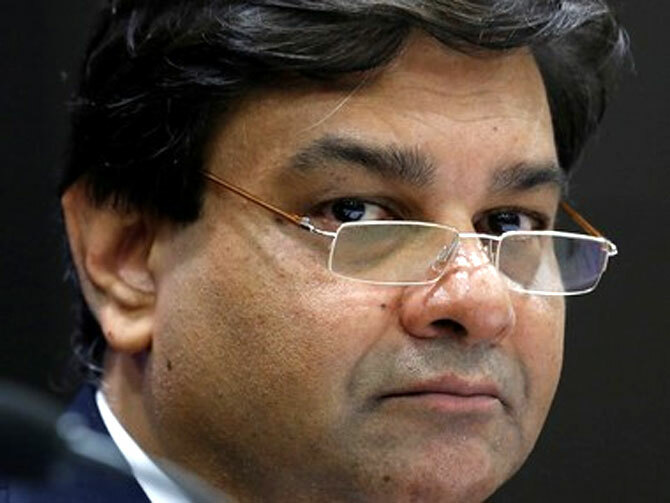 Acharya, and by his extension, RBI Governor Urjit Patel are no exceptions. Acharya’s assertions are not surprising considering he himself has been a proponent of keeping central banking separated from any government oversight. Acharya, alongside Raghuram Rajan, had a paper on this way back in 2011, much before both became directly associated with the RBI. Still, till Y V Reddy’s regime in 2008, the RBI officials were a little circumspect in their open criticism of the government. But that changed with Duvvuri Subbarao, who assumed just a few days before the Lehman Brothers collapsed, and therefore had an unusual fight in hand, central bank autonomy being a tool in that war. 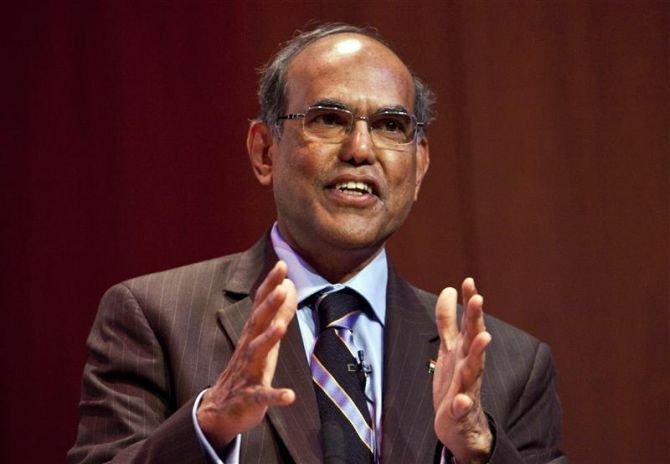 Subbarao first became vocal when then finance minister Pranab Mukherjee proposed a super regulator, a central authority for solving disputes between regulators. Here is a very narrowed down selection of how RBI officials have responded to central banking autonomy over the past 10-years. “It is important, however, to recognise the bringing about changes in policy or in the regulatory architecture cannot be the remit of a legislative reforms commission. "Such changes have to be debated and decided upon as a prelude to the work of the commission so that it has a clear mandate on the policy directions. “There is a reason why Central Bank Governors sit at the table, along with the Finance Ministers in G-20 meetings.